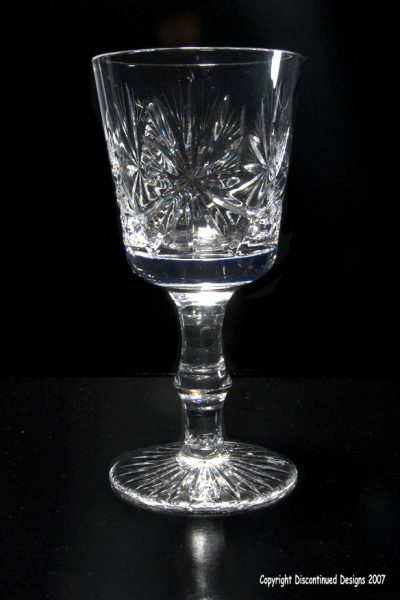 When the Edinburgh and Leith Flint Glassworks was established in the 1860’s,the local industry has already been in existence for over two centuries.A glassworks at Leith is mentioned in 1663,and by the early 19th century it had been expanded and modernised. 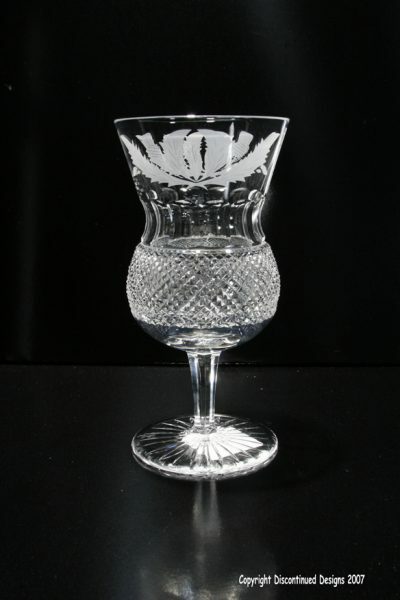 Over the years other glassworks opened and closed but it was the Leith Walk Glassworks which eventually expaned to larger premises at Norton Park,the site which was to sustain Edinburgh crystal for nearly a century. 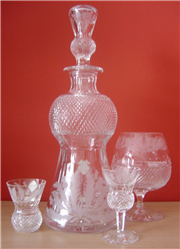 In 1921 the glassworks became part of Webbs Crystal Glass Company. 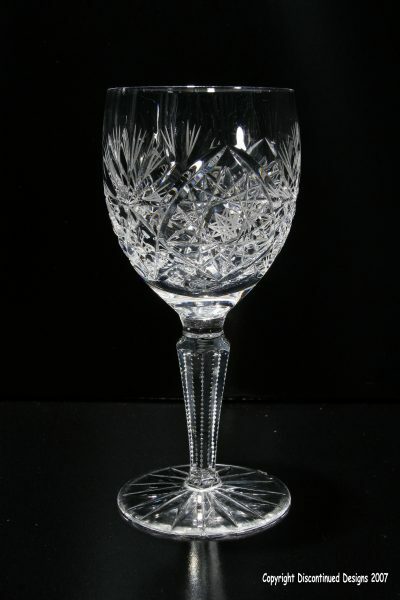 The Edinburgh and Leith Glassworks became Edinburgh crystal in 1955 and the next decade saw further expansion and eventually the demolition of the old glassworks at Norton park and new premisies at Penicuik 10 miles south of Edinburgh. 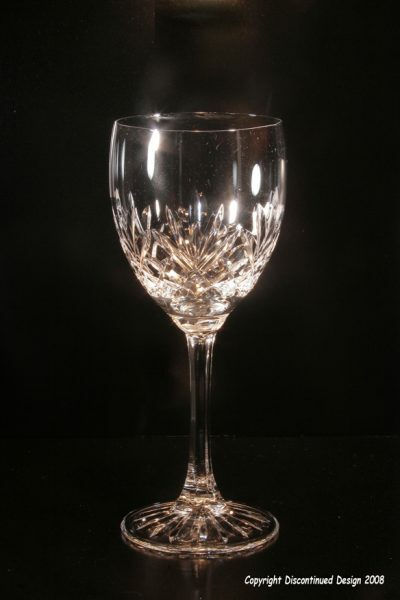 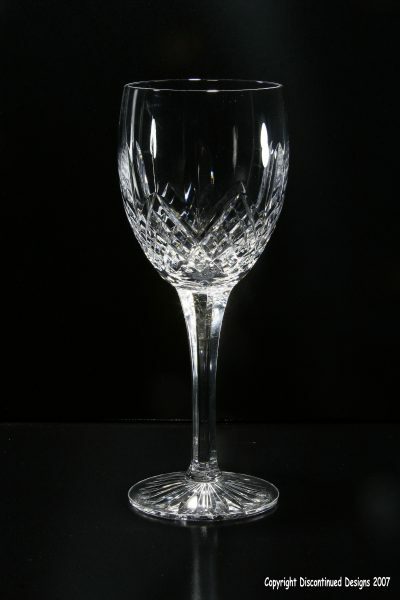 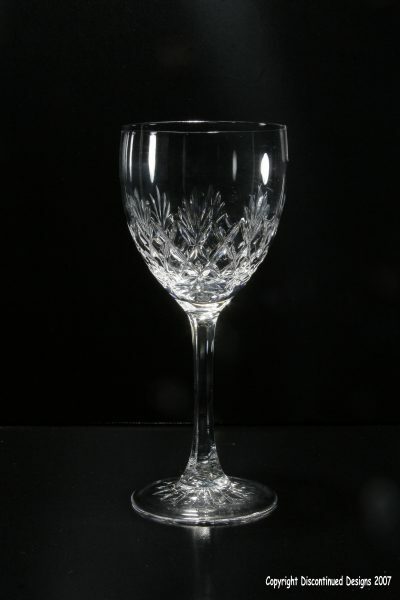 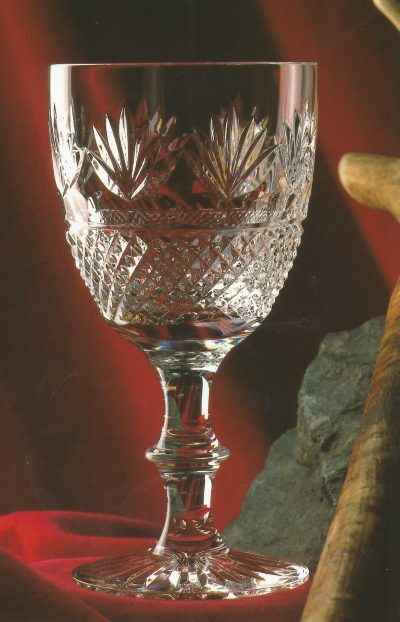 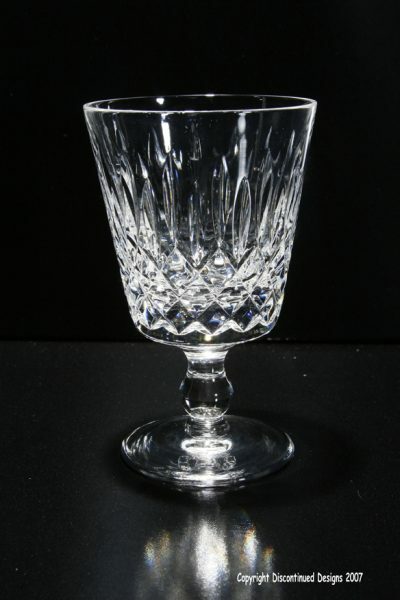 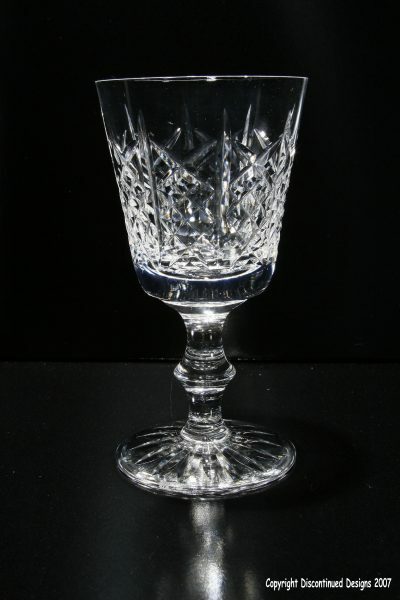 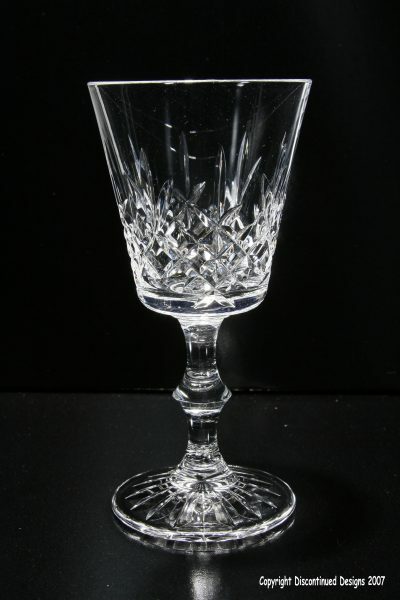 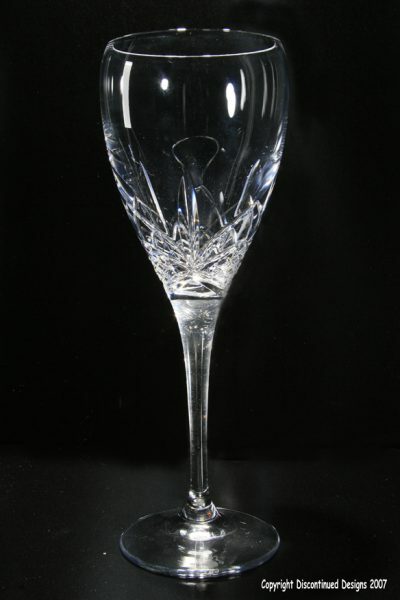 Edinburgh crystal went into administration in July 2006 and although the brand was taken over by the Waterford Wedgwood group the factory no longer exists and the brand is no longer marketed. 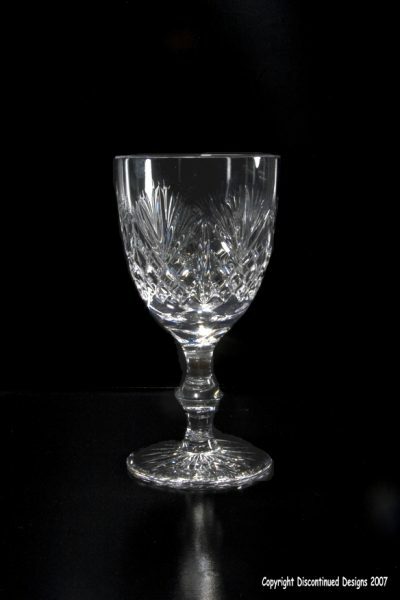 Please view the Edinburgh crystal video where you will learn about the history and how the crystal was made – especially the Thistle range.